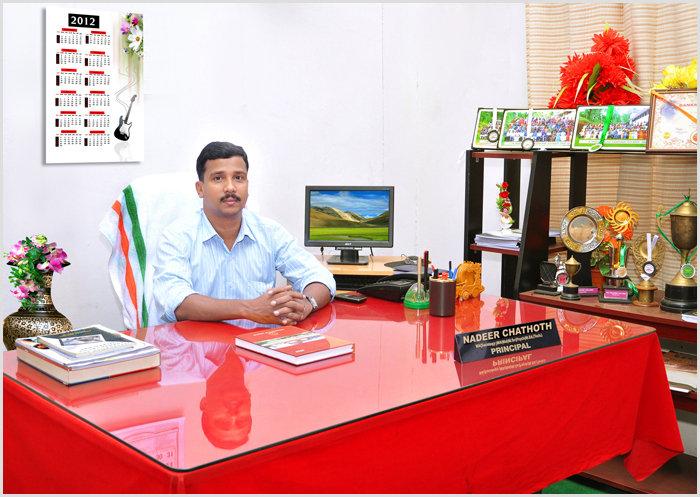 I am much obliged to assume office as Principal their renowned institution T.I.M on the 16-03-2012. I owe my sincere gratitude to everyone patronage and good will. Our mission is Excellency in teaching and to meet the global challenges, enable them to excel in every field especially in the field of education and instill in them a sense of responsibility through enriched training. We are making all our efforts to create a good learning environment for acquiring knowledge and also talent / skill development. I expect the whole hearted co-operation of all the parents, students, faculty members and management committee to discharge my responsibilities as Principal. Our students are our wealth. Our alumni are our standing ground for our proud. We provide them a way to stick with us through this portal. TIM Training College offers B.Ed Degree in five optional subjects as English, Mathematics, Natural Science, Physical Science and Social Science. Total strength of the college is 100 comprising all subjects.